It's not all race cars, engineering, and sponsorships for Josef Newgarden. He's also an incredibly diverse athlete. Josef's a self-proclaimed cinefile who loves the art that is motion picture and video production. A big fan of Christopher Nolan, Josef is particularly fond of the Batman series produced by the famous director. Second only to movies is his love of music... He's an avid listener and enjoys a broad range of genres from hip-hop/R&B to EDM and Country music. Some of his favorite artists include Skrillex, Jay-Z, and Big Machine Records artist Florida Georgia Line. As with many people his age, video games were a big part of growing up for Josef. No surprise to anyone, racing games were his favorite and one in particular stood out amongst the crowd, Forza Motorsport. After spending years trying to take over the online leaderboards he parlayed his passion for the game into a professional relationship with the Microsoft-owned series. He is now a Brand Ambassador and has been featured in the game as well as content series produced by the group. When he's home you can often catch Josef turning laps on Forza, be on the look out for JNRACERTPX on Xbox live! 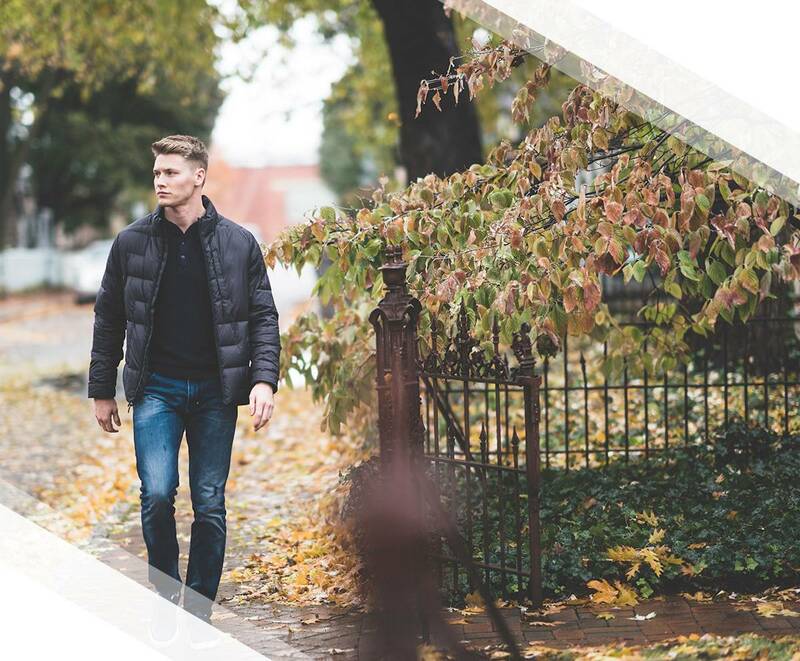 Fitness is a major part of who is Josef Newgarden. Not only is it key to his success on the race track but he finds it to be central to his every day life. You can find him in the gym every day, often times multiple times a day. St. Vincent Sports Performance, a partner of Josef's, builds his workout regimen and he lives by it religiously. Workouts ranging from weight training to his personal favorite torture device, the rower, he stays sharp and ready for the demands of racing. He's not just a gym rat... Josef is a versatile athlete. He’s been invited as a celebrity guest at the NFL Combine as well as joined the Indiana Pacer’s “Power-Pack” – trampoline slam dunk crew – for a performance during a halftime show. In 2016, he has also competed with fellow drivers Helio Castroneves and Tony Kanaan on American Ninja Warrior. Josef is the driver ambassador for the SeriousFun Children's Network, a charity started by actor and race team owner Paul Newman. A talented ping-pong player, he hosts an annual celebrity tournament during the month of May that raises funds for the Serious Fun Children's Network. 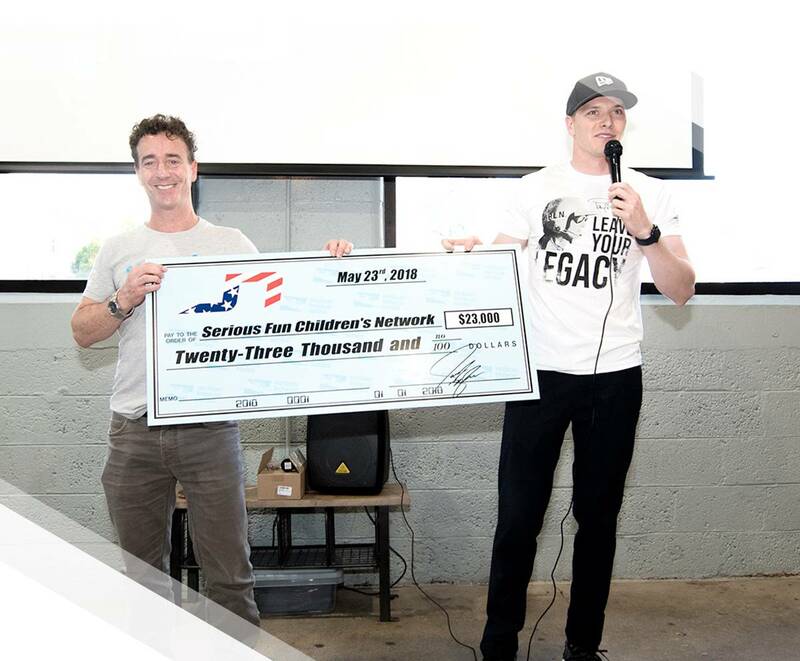 In 2018, the tournament featured nearly 20 of the drivers racing in the Indianapolis 500 and raised over $20,000 for the charity. The tournament will return in 2019 and Josef is hopeful that he'll drastically increase the amount of donations raised for this incredible charity.